When it comes to your pet, only the best will do. For many, a pet is a sole source of companionship and for others they are as loved as any member of the family. However pets, like people, are subject to illnesses and accidents but, unlike people, their treatment isn’t free. To protect yourself from the financial stress of vets bills at what can be an already-stressful time, you are best-advised to source a reputable insurance company who offer a desirable pet insurance policy. At Park Insurance, we work in conjunction with a number of specialist insurers and will work tirelessly on your behalf to ensure you are offered the best policies available, at a price that suits your budget. 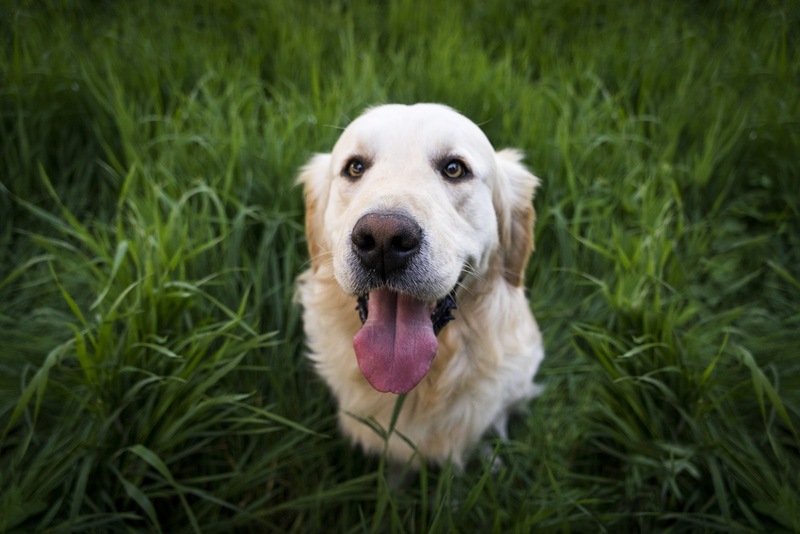 In sourcing your pet insurance, we work with established companies who fulfil all the criteria required. Working as a middleman between you and the insurer, we negotiate the best terms possible, whilst still ensuring that you get the best coverage. We will make sure that the companies involved have professional veterinary staff on board and that the plan does not limit where you can take your pet in the event of an emergency. Because different animals are susceptible to different conditions, we also find policies for specific animals, such as cat insurance and dog insurance and for younger pets, such as puppy insurance. We can provide a bespoke solution, at the best possible prices. Vet insurance and vet bill insurance policies offer you protection against unforeseen events that could otherwise put a large dent in your bank account. Allowing Park Insurance to source your insurance means that you are putting your search in the hands of professionals who have the contacts, the expertise and the experience to find the policy that is best for you and for your pet. Our personal service is second to none, and you can trust us completely to find the best possible policy for your pet.